What is the MSC Visual Arts Committee? The MSC Visual Arts Committee is a student committee of the Memorial Student Center. The MSC offers a broad mix of programs, services, facilities, and student development opportunities for the Texas A&M community. The programs provided by committees of the MSC seek to entertain, educate, and inspire audiences to reach beyond the classroom experience and gain a broader view of society and the world. 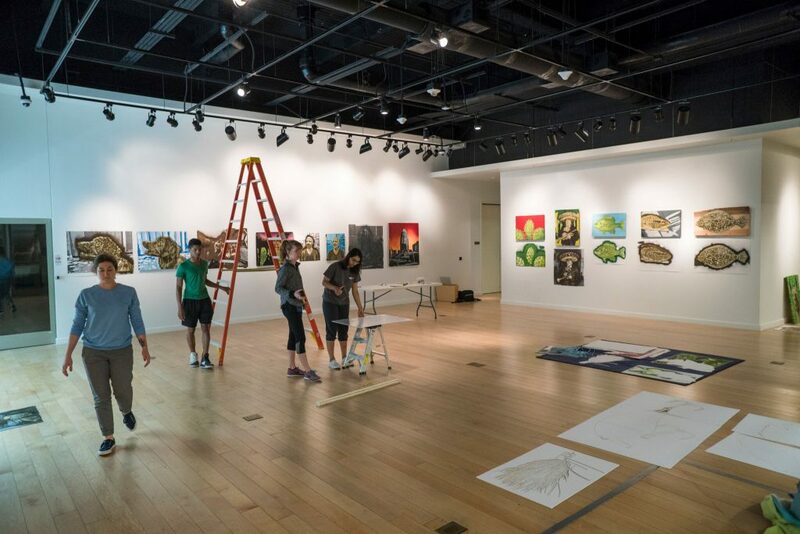 MSC Visual Arts Committee engages the Texas A&M community in the visual arts through programs including gallery exhibitions, lectures, residencies, competitions, workshops, and other visual arts programs. Sponsors exhibitions in various galleries on campus and throughout the community. 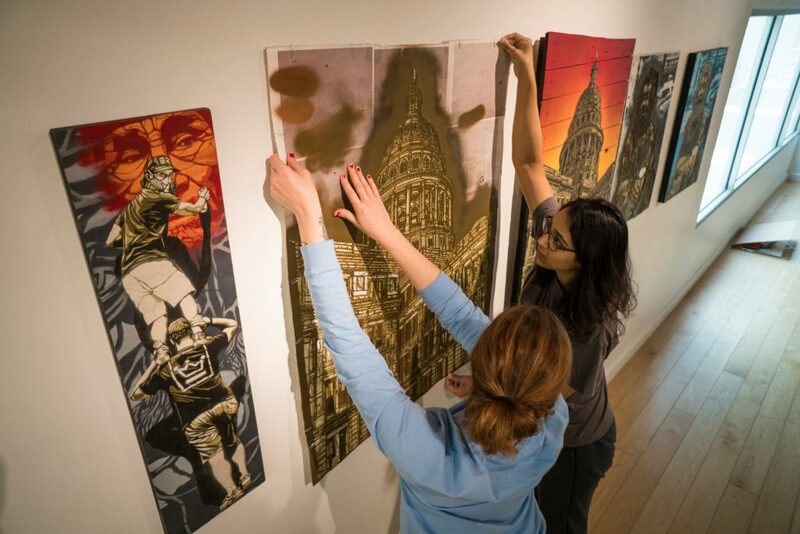 Selects the artists to be featured in the VAC gallery and installs the artwork. Creates any programming to compliment the exhibition such as artist presentations, demonstrations, lectures, and hands-on activities. 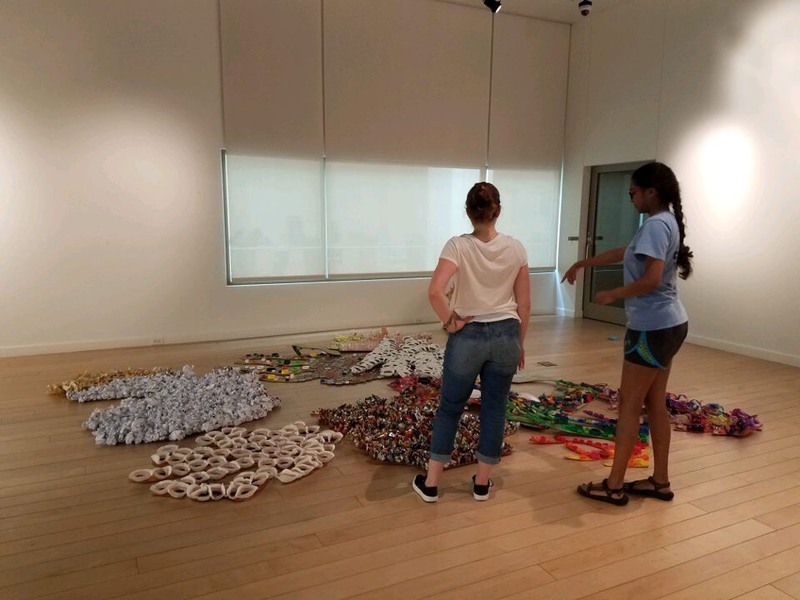 Provides art exhibition opportunities for students at Texas A&M University. Sponsors the annual juried student art contest, ArtFest, every spring. The James R. Reynolds Gallery is located in the Memorial Student Center, across the street from Kyle Field, in the heart of the Texas A&M University campus in College Station. Public parking is located in the University Center Parking Garage, which is adjacent to the John J. Koldus Student Services Building. The gallery will be open 9 a.m.-8 p.m. Tuesday-Friday and noon-6 p.m. on Saturday and Sunday. The gallery is closed on Mondays and in observance of Texas A&M University Holidays. There is no food or drink allowed in the Gallery. Please help us protect the artwork! Parking is available across the street from the MSC in the University Center Garage or the Cain Garage, hourly parking rates may vary depending on campus activities. For accurate campus visitor parking information visit the TAMU Transportation Services website. FREE Parking (up to 2 hours) is available on Thursdays after 5 PM. Ask at the Front Desk in the Forsyth Gallery for details.